Children's Panda Hat & Scarf Just $3.72! Ships FREE! You are here: Home / Great Deals / Amazon Deals / Children’s Panda Hat & Scarf Just $3.72! Ships FREE! Children’s Panda Hat & Scarf Just $3.72! Ships FREE! How cute is this? 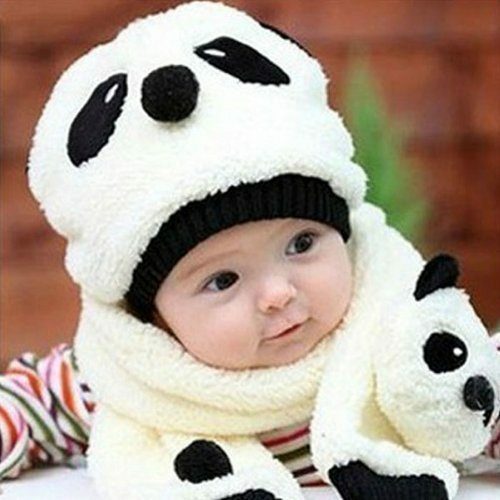 Head over to Amazon and order the highly rated Children’s Panda Hat & Scarf Just $3.72! Ships FREE! This set is geared towards newborns up to 1 year!